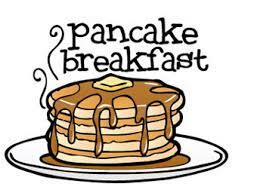 November 17th, 8:30-10:20 a.m, come serve our community by volunteering! Invite your neighbors! An interfaith Thanksgiving service will be held Tuesday, November 20th, at 7:00 p.m. at St. Paul’s UCC, 205 W. Main St. in Dallastown. Please bring a food bank donation. 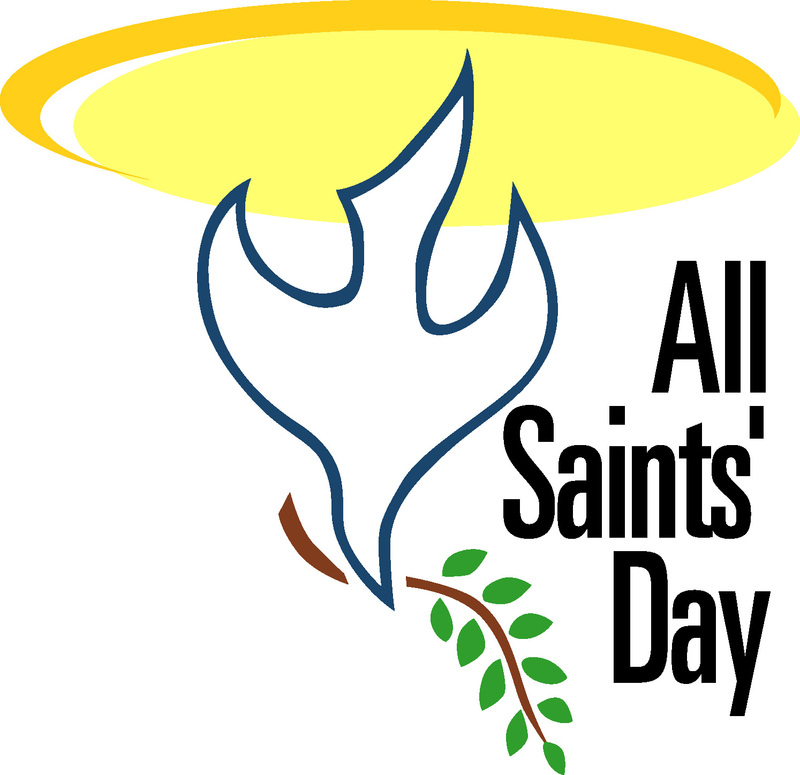 Carpool will leave from Dover, UCC at 6 p.m.
Sunday, November 4th, we will observe All Saints Day during out 9 a.m. worship. This is a time to remember those who have died and entered the “Church Triumphant” in the past year, and to offer a liturgy of healing for those attending. A Youth Group that Makes Space for YOU. 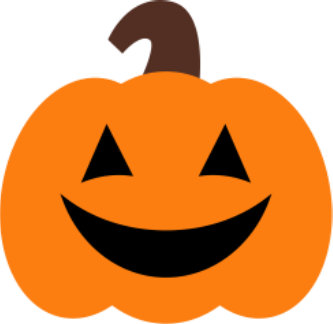 Join us for an evening as we eat pizza, homemade cookies and carve pumpkins. As we spend time together we will be talking about how you would like to see this group move forward. Activities will be followed by a spiritual time focused on inclusivity and acceptance.